AJB provides luxury bathrooms + laundries to suit all styles and budgets. Let us take away the stress of renovation so you can sit back + enjoy your beautiful new space. 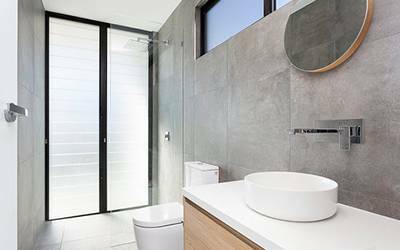 We pride ourselves on creating beautiful, functional bathrooms in the Wollongong + Illawarra region. May it be a simple remodel or a complete bathroom layout change or extension we will help you design and complete your project from start to finish to suit your lifestyle and budget. We organise the whole service from rip out to your final product with our fully licensed trade persons. With custom cabinetry and stone made to order for a bespoke bathroom feel. Tired of your boring, old, messy laundry, then it’s time for a refreshing facelift and layout change. We can help you design a functional and beautiful laundry which will make doing laundry less of a chore. We organise the whole service from rip out to your final product with our fully licensed trade persons. 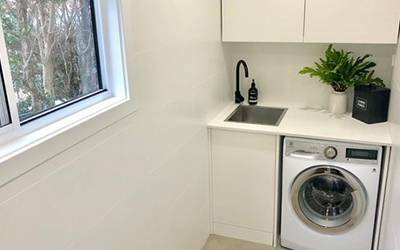 With custom cabinetry and stone made to order for a bespoke laundry feel. We also offer general plumbing and gas services from installation of new gas heaters, hot water systems, drain root clearing + sewer repairs. 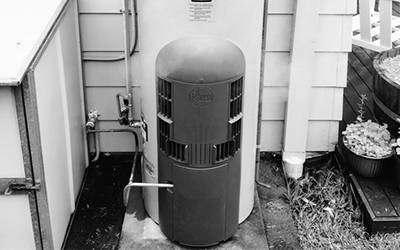 If you wish, we can help you source your new hot water system or gas heater and install with ease. No job is too big or too small, give us a call we provide free quotes at very competitive prices, don’t get taken for a ride by the big guys.